Need to change your finish? Too dull or too shiny? 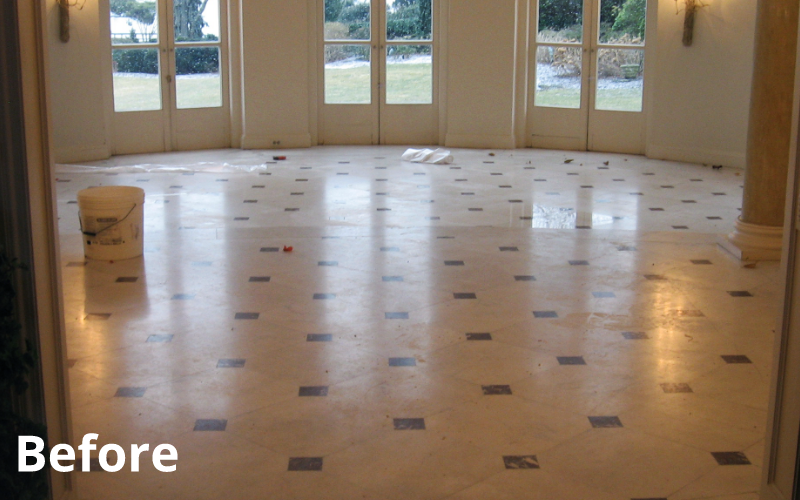 Have a new floor with some tiles that are higher in gloss than others? Let Marblelife even out the finish for you. 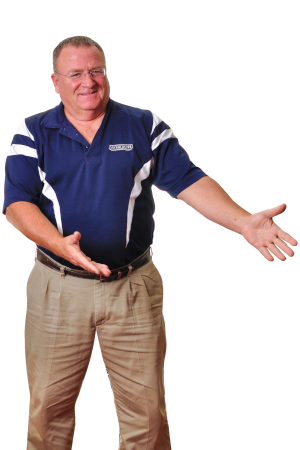 Whether you are seeking a polished/gloss, semi-gloss, or matte finish, we can deliver. Does your marble have an uneven finish? 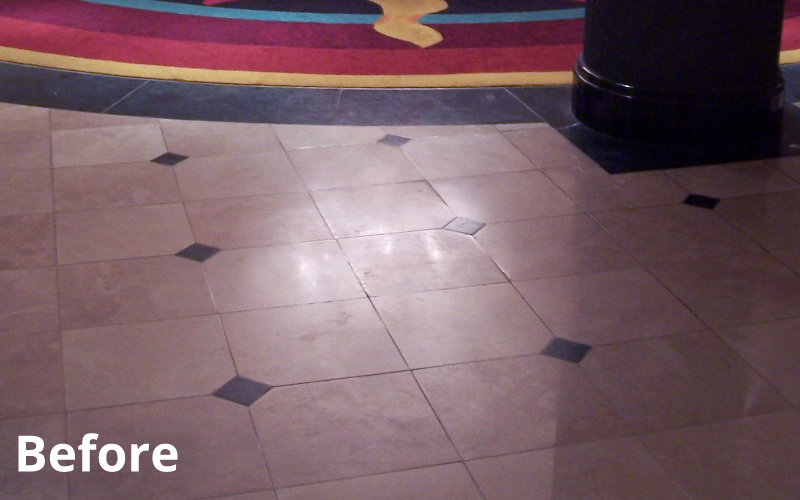 Do you notice dull spots, scratches, or etches diminishing the elegance of your marble surfaces? 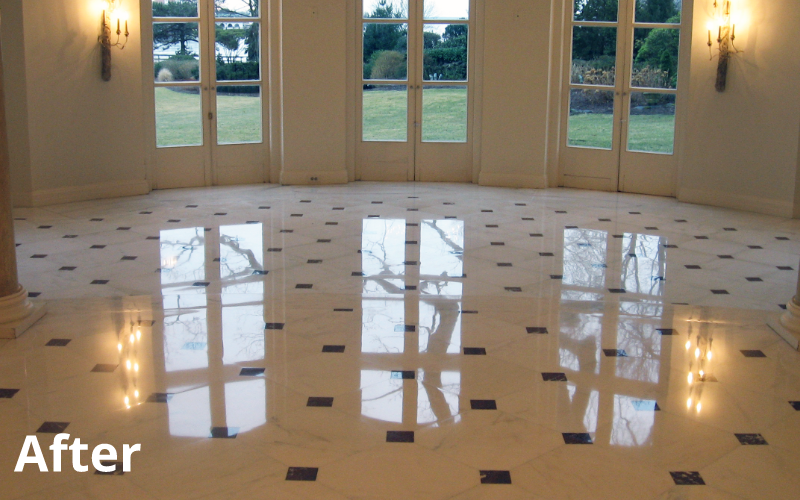 Marble is a hard-crystalline metamorphic rock composed of calcium carbonate (the same material as hard water deposits). It comes in a variety of colors from diverse locations. 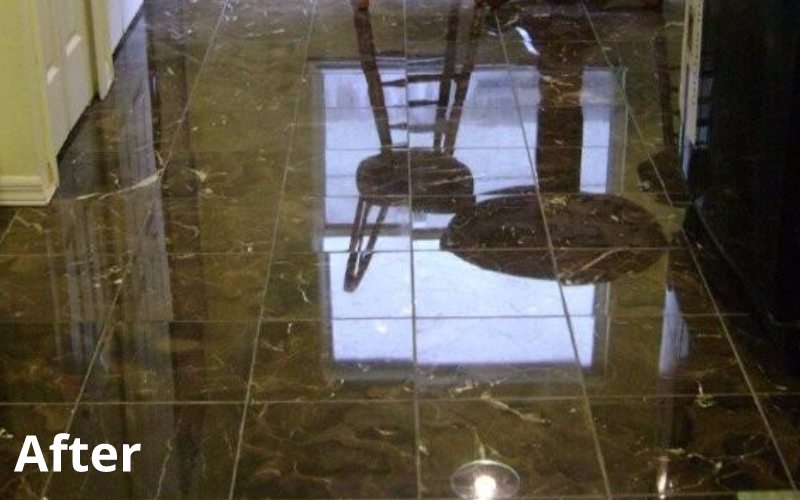 Natural stones like marble can easily last a lifetime if properly maintained. However, being acid-sensitive they can also be dissolved and damaged by substances like vinegar, tomatoes, and citrus fruit. 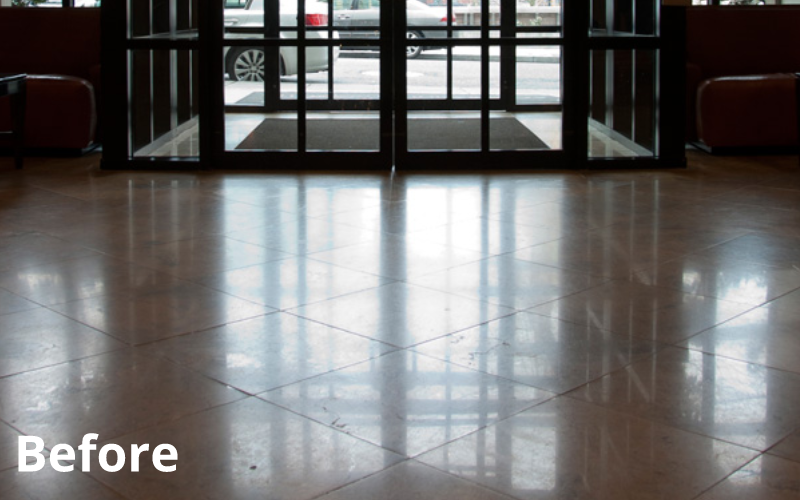 Being relatively soft, marble is easily scratched by dust and sand underfoot. 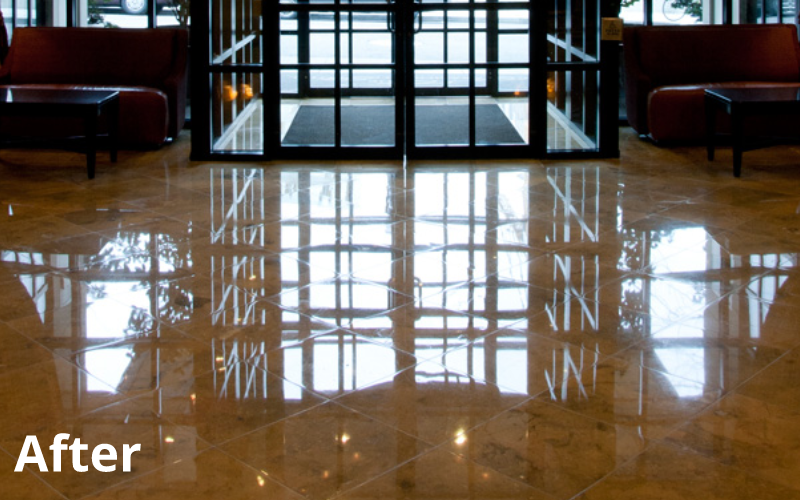 In fact, a hotel can develop wear patterns from front door to registration desk in as little as 45 days, if not being properly maintained. 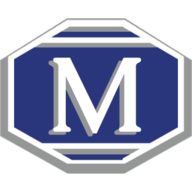 MARBLELIFE® is comprised of the largest network of marble craftsman in North America. 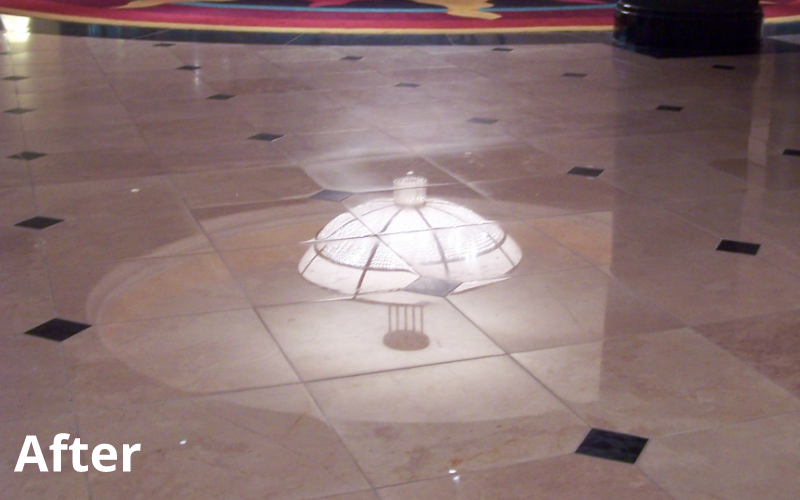 We trace our roots to one of the first two companies to offer stone restoration services in North America, and are responsible for developing many of the techniques employed today. 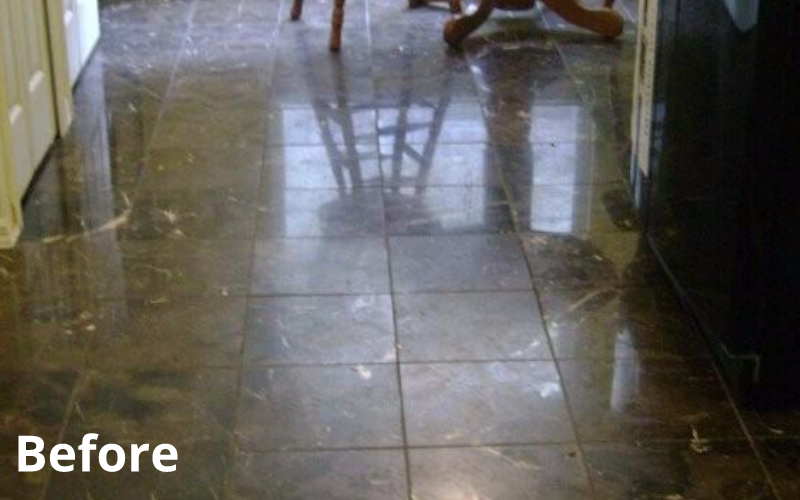 Let us eliminate imperfections and restore the natural beauty of your marble.